1. Visit onrealm.org and login with your email and password. 2. Download the Realm Connect mobile app using the buttons below. 3. 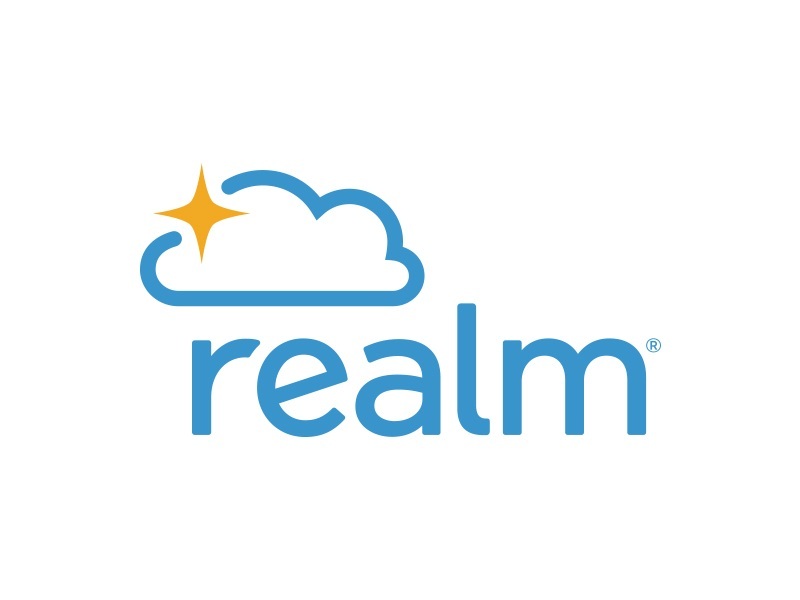 Your Realm login works on your home computer and on your mobile devices, so when you sign into Realm, use the login you created in step 1 for the computer or the app. 1. Visit REALM REQUEST to request a Realm login. It could take up to 24 hours to receive an invitation to join Realm. 4. If you have any questions, contact Brett Davis at Brett.Davis@pcbchurch.org. Stay involved in all we have to offer. Stay connected with what’s happening. A new way to have a church directory.